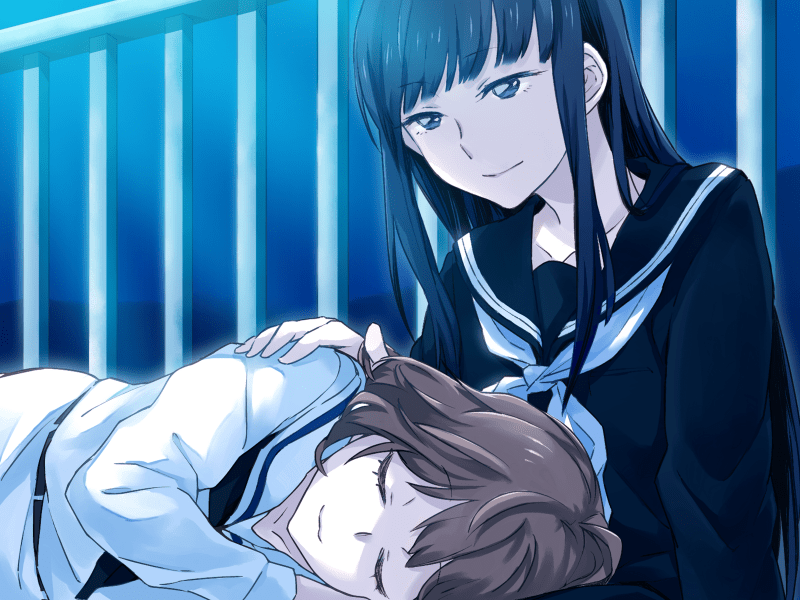 MangaGamer has officially released Kindred Spirits on the Roof, a new visual novel from developer Liar-soft, on its official website and on Steam. This marks a momentous occasion for the developer and its fans, as the new game is the first fully uncut eroge to be released on Valve’s platform. The Steam release of the game is implied to be identical to the DRM-free release on MangaGamer’s website. The game is a yuri eroge, and until February 19 is selling for a discounted price of $29.70. Hopefully this release will open the floodgates for more uncensored games on Steam, as the visual novel genre gains more and more acceptance and popularity in the west. February 12th, 2016–MangaGamer releases Kindred Spirits on the Roof! This Valentine’s Day, it’s time for you to play cupid! In our brand new title, Kindred Spirits on the Roof, it’s up to you to help girls find true love with each other! Spurred on by two ghosts who want to find out how girls make love together and help other girls find the happiness they couldn’t achieve in life, it’s your job to explore the relationships between 16 different characters as they try to untangle with their feelings for each other. You’ll get to live every’s girl’s story through her own eyes, experiencing their emotions and antics as they confront their identity, their goals, and their love. Order today to experience new love this Valentine’s, and remind yourself that love has no limits.